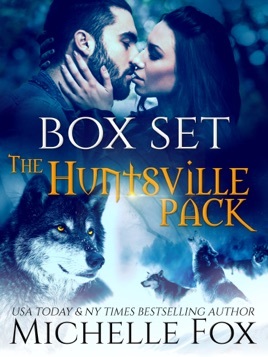 A boxed set packed full of shifter goodness. 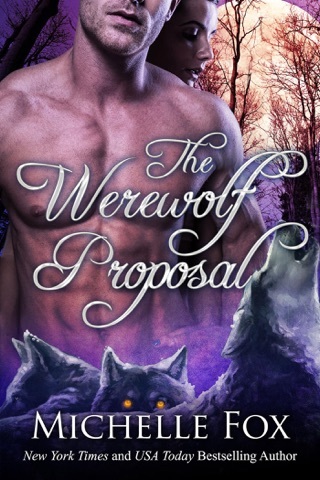 The alphas every reader needs all in one place. Enjoy almost 200,000 words of bestselling shifter reads. THREE critically acclaimed novels and the short story that started it all. The Alpha's Mate: Chloe claims her place as Alpha's Mate and defends the pack and proves her worth. 4.5 stars from Night Owl Reviews. The Alpha's Justice: Sheriff Talon Garde learns love doesn't care about law and order when his mate wants nothing to do with him. 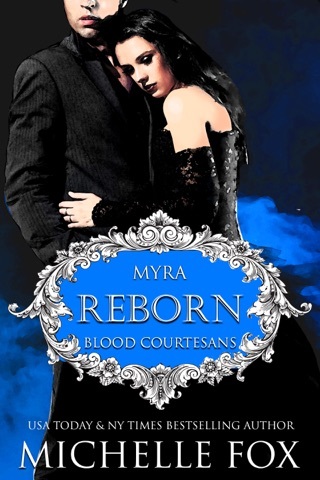 5 out of 5 fangs from Paranormal Romance Junkies. 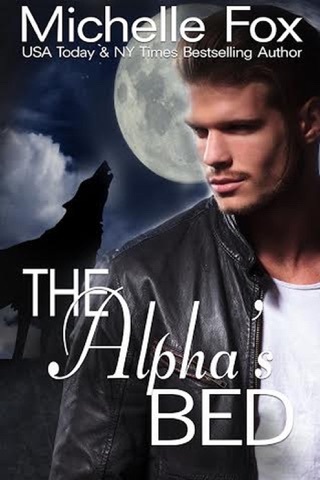 The Alpha's Fight: Alpha Ryder Chase fights for a future worth having while unraveling the mystery of the strange woman who is his mate. Is she friend or foe? 4.5 stars from Night Owl Reviews.